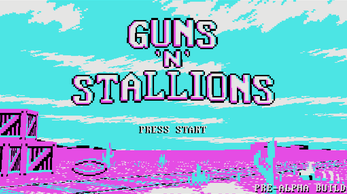 Catch the train, kill the bad guys, grab the cash! 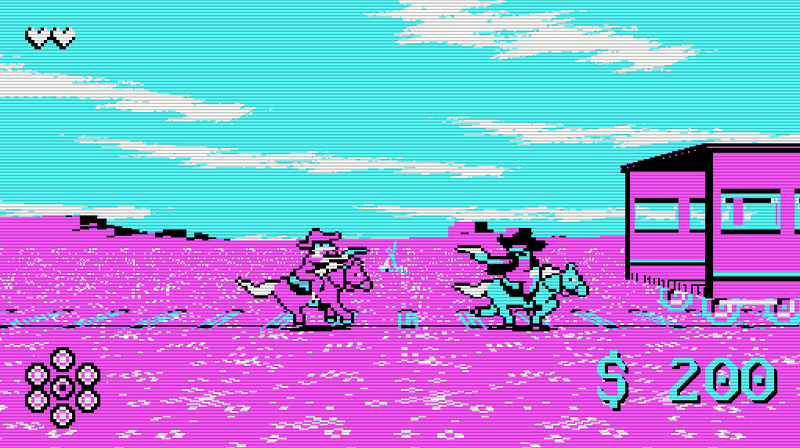 A game by NPJarcade, written in two weeks for CGA Jam 2017. - Keep an eye on your ammo counter and remember to reload! 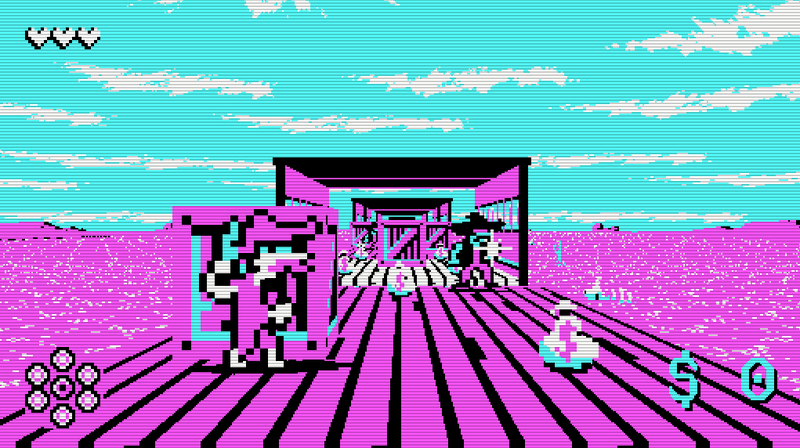 Programming, artwork and graphics by NPJarcade, UK, 2017. 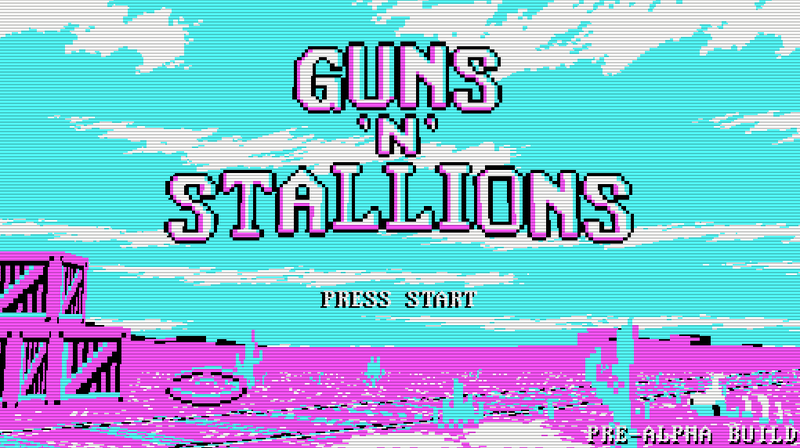 - Double-click the Guns 'n' Stallions application and enjoy! FUNNY!!!!! and....short! LOVE the sound and animation, the transition between stages and menu, quite cool! thanks! 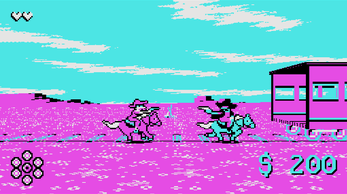 Such a sick game, loved the way the galloping synced with the song! One of the best games I've played in the jam so far.